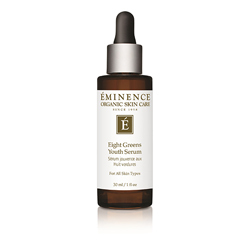 Treat, reduce and prevent hormonal breakouts and the visible signs of ageing with this regenerating serum. Daily use of this serum helps to balance the hormonal effects of ageing and normalise oil production for silky smooth skin, free from irritation and breakouts. Put a pea size amount onto fingertip, then press all fingertips together so that product can be quickly patted onto skin.